We wanted to be sure that all Rotarians knew about the exciting opportunity to MAKE some $$$$ and enrich the lives of others. I know, is this another gimmick, or what? wait, please read on. Seriously, this will be your clubs easiest and most rewarding way to make $1,250 dollars this year. How does it work? All your club has to do is grow your membership by the largest percent with like size clubs. The club size categories are below. We are basing growth off of July 1, 2018 numbers. 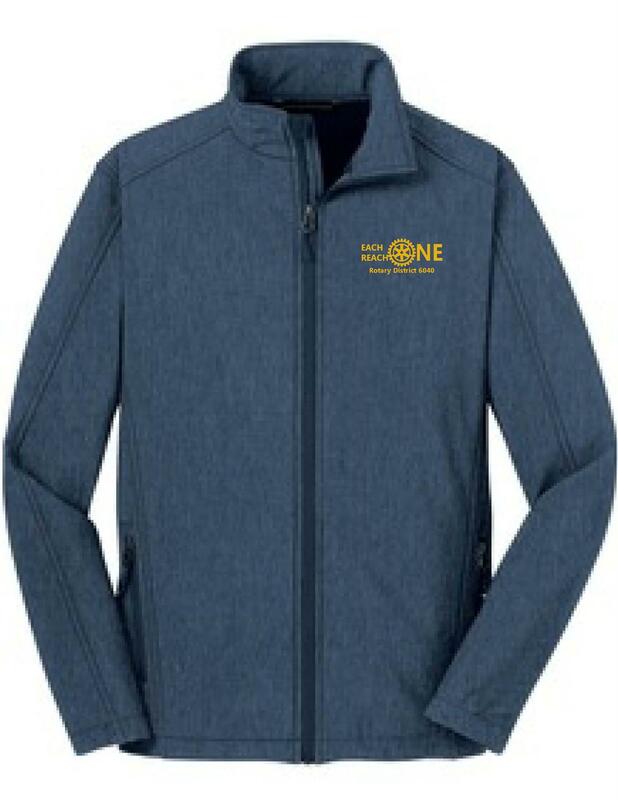 Another fun incentive is that in the same 3 categories the top Rotarian sponsors of new members this year will receive a cool D6040 Member jacket. I love it and wear mine all the time. see the attached. So you might be asking yourself what now? At your next club meeting ask your Membership Chair and President what the club goal is? Ask them what your club plan is? Attraction strategy? Engagement strategy? Ask what you can do to help achieve the goal? Bring guests and introduce them to Rotary and follow-up with them outside of your meeting to share your story. The 3 winners will have $1,250 no strings attached to use as they wish. This is easy as sharing something that you love with others. Lets make this happen. Inspiration is the key, Inspire others to do good alongside you.